the most luxurious body butter ever, and I was hooked. We decided to call the accidental hobby charity Semisweet Soaps, and it was important to us that the products be sustainable and earth and body friendly. We don’t use sodium lauryl sulfate or parabens. We started making soap and bath products, and we hosted our first open house in December 2015 (pictured below). Since then, we’ve hosted sugar scrub parties in two states and participated in local arts and crafts fairs. When it comes to diabetes research, every mission is important: a cure, prevention, better treatment, equal access to life-saving medicine and equipment, protective legislation, and advocacy. 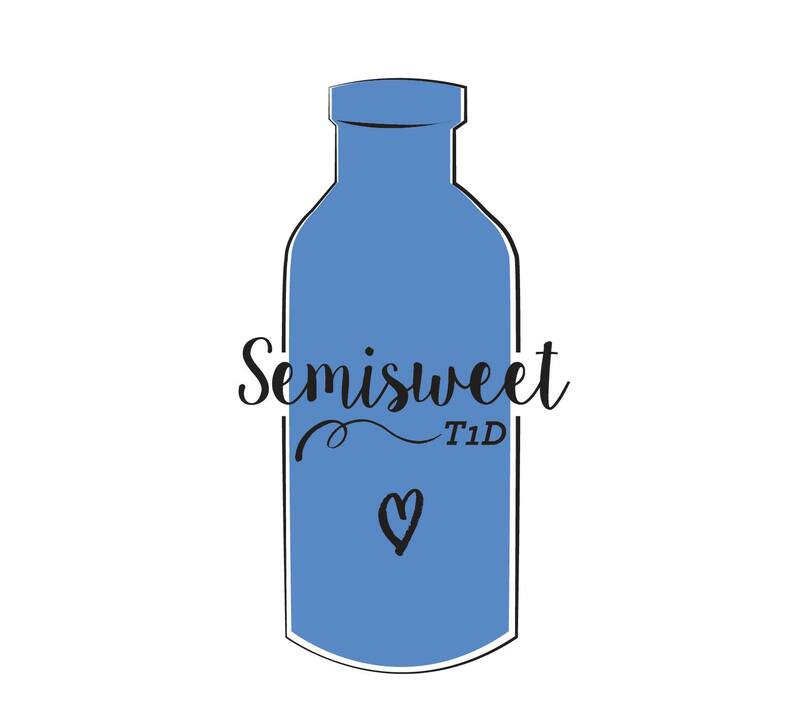 Semisweet Soaps donates time and money to all efforts that endeavor to make life with diabetes better— until there is life without diabetes. One of our favorite events is a craft and vendor show that benefits the Eastern Iowa JDRF. If you’re local to Eastern Iowa, we’d love to see you Saturday, November 12th, 9 a.m.-2 p.m. at Trinity Bible Church, 125 Orchard Dr., Cedar Falls, IA 50613. Please come and buy a bar of soap made with love and hope that supports diabetes research.